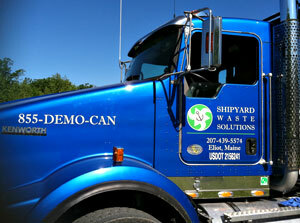 Welcome to Shipyard Waste Solutions! Our goal is to become the team you go to when you are dealing with waste. Disposal; recycling; environmental regulations; it is all becoming more complex every day. Shipyard Waste Solutions has been formed with you in mind. 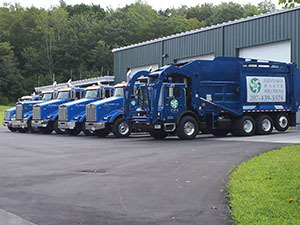 We are a privately owned company comprised of a team of industry professionals dedicated to making certain your project goes smoothly when it comes to waste. We have decades of experience involving projects - complex or straightforward - just like yours. There are numerous "container" companies to choose from. We seek to differentiate ourselves. Paying attention to the details that matter to you - That's important to us. Timeliness and dependability - That's important to us. Referrals and repeat business - That's important to us. If these qualities matter to you, then make the right decision. Don't run aground. Contact Shipyard Waste Solutions.